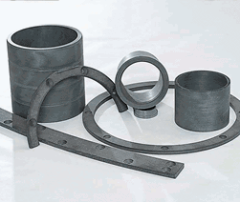 Trelleborg Sealing Solutions is a leading global supplier of sealing and bearing solutions. Our international network of over 70 facilities worldwide includes more than 25 manufacturing sites, strategically-positioned research and development centers, materials and development laboratories and local design and applications resources. 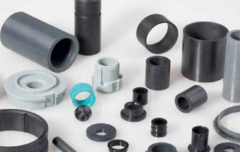 Trelleborg Sealing Solutions is able to offer dedicated design and development from our market-leading product and material portfolio: a one-stop-shop providing the best in elastomer, thermoplastic, PTFE and composite technologies for applications in a variety of industries. 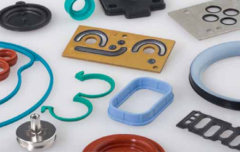 Our range of products includes O-Rings, hydraulic seals, rotary shaft seals, oil seals, static seals, pneumatic seals, mechanical face seals, bearings, springs, custom components and many more. 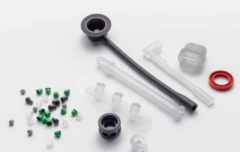 And with 50 years of experience, our engineers support customers with design, prototyping, production, test and installation using state-of-the-art design tools. To obtain the best recommendation for a specific application, please contact us.